Hideo Kojima has revealed on Twitter that he’s currently in the process of putting together various elements of Death Stranding from development tools on to the PlayStation 4. The game, which has consistently been a subject of speculation since its initial reveal, doesn’t have a release date. However, the rumor mill has proposed a variety of release windows – from fall 2019 and early 2020 to whenever Sony’s next-gen console launches! 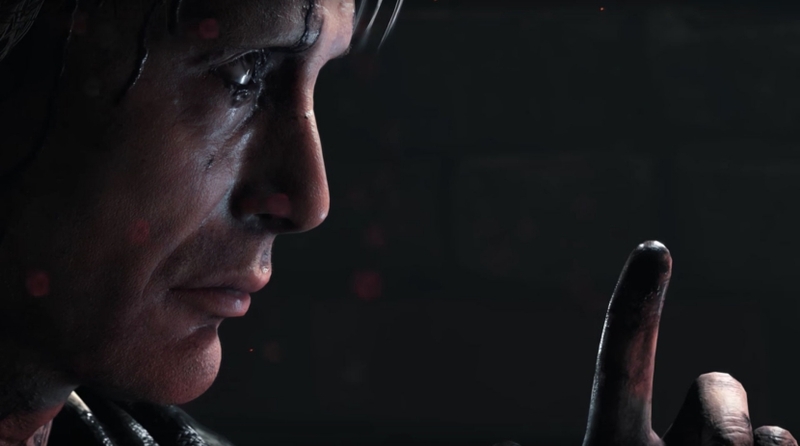 Although the tweets don’t give us any hints about Death Stranding‘s release window, some fans think they indicate that it’ll be quite a while before the game is ready for launch. That said, Death Stranding‘s opening hours have been playable for a couple of months, and various developers across the industry have already gotten their hands on it (spoiler: they were all impressed)! Interestingly, Saito recently retweeted Sony’s announcement of PlayStation’s new State of Play broadcasts, the very first livestream of which is scheduled to take place tomorrow, March 25th, at 2:00 pm PST/5:00 pm EST. The company has said that it’ll be providing updates on existing projects, sharing new announcements, and showcasing games and trailers. Will Death Stranding make an appearance at tomorrow’s State of Play? Your guess is as good as ours! Don’t forget to tune in tomorrow as we’ll be sharing the announcements here on PlayStation LifeStyle.